Beautifully decorated home in excellent order throughout with the possibility to develop the . 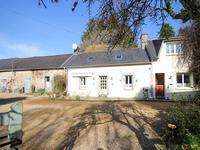 . .
A charming character longere style property, compromising 2 two bedroom houses, with a work . . . 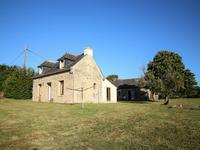 This property offering great holiday accomodation or even a permanant home for anyone wishing . . .